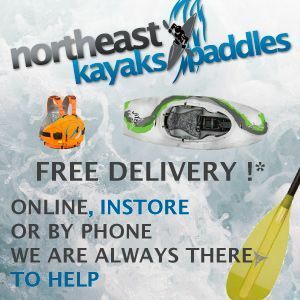 Now I have sat on this article for some time as no matter what kayaks I list I know that there are a whole load more that would suit the bill. So here it goes, popping the the lid on this virtual can of kayak worms. Let us know your thoughts on the post’s comment section on the site. Slicey kayaks are on the way back into vogue. After years of super short and relatively high volume playboats the “old school” makes a return. Now old school is relative, for some of you out there it may be a blast all the way back to 2010! However for this journey back in time we are going back to the 1990s and early 2000s. So lets say you were in the market for an old school slicey kayak to rip it up with the new crop of slicey kayaks currently being developed. Or you are silly bored with the bobby high volume short length playboats of late and just want something different. What could you go for? Welcome to Social Media Saturday – 9 June 2018 at Unsponsored HQ. It’s that Liquidlogic kayak again. Ryan Mcavoy has one of those slicey Liquidlogic prototypes and has posted a number of videos on-line. From other posts we know that this yet un-named kayak (Update: looks like the kayak is going to be called the Homeslice) is going into production. I would like this one to be my next playboat. 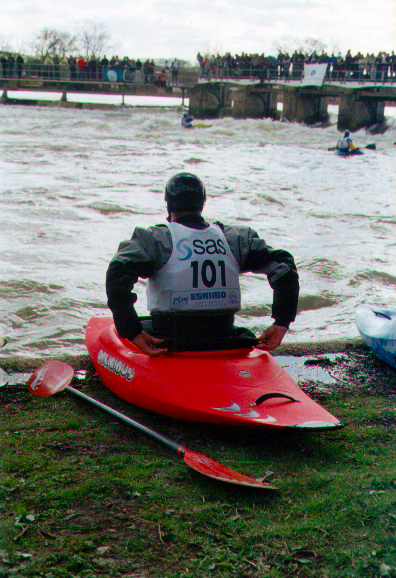 We had a request to take a look at the line up of the following kayaks. 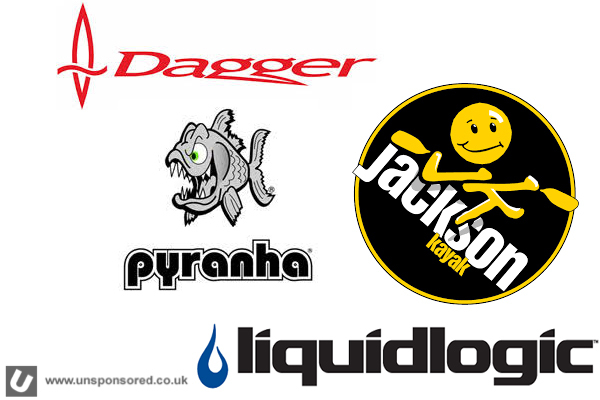 The Pyranha Ripper, Dagger Axiom, Dagger RPM, Liquidlogic Braap and the Jackson Kayak Antix. We’ve used a set of images from each manufacturer and then have scaled each image to create a composite comparison image. 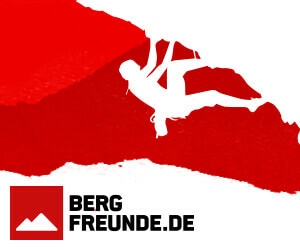 The image below (when clicked on) will open full size in a new window. Welcome to Movie Monday 27 November 2017 at Unsponsored HQ. 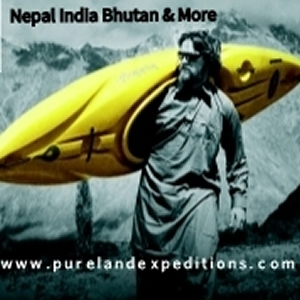 We have got more 2018 from Paddle Expo 2017. Liquid Logic have announced today that the Jefe Grande is back. The Jefe was a big hit with paddlers at Unsponsored HQ so it’s great to see it back. Big news from Esquif. Liquidlogic will be producing the next line of Esquif canoes in their facility based in Asheville NC. 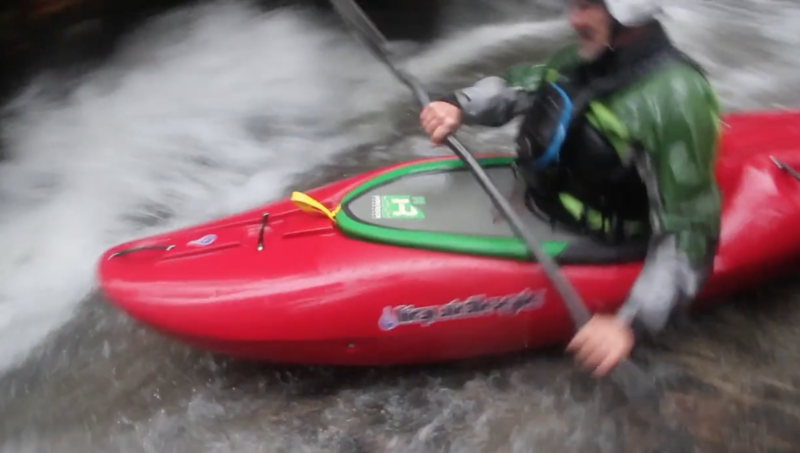 Esquif International is excited to announce that Liquidlogic Kayaks in Asheville, NC will now be manufacturing the hulls for the Esquif L’Edge Lite. “Liquidlogic has a reputation for doing fantastic roto-molding work and we want our customers to have the very best from Esquif.” said Esquif International, founder and owner, Jacques Chassé. Availability for the L’Edge Lites will be mid-May as the first shipment of hulls to leave Asheville is expected May 1, 2016. In mid-May the first T-Formex boats will ship from Esquif International headquarters in Frampton, Quebec. Chassé and his team are being kept very busy as they ramp up the T-Formex production. Partnering with Liquid Logic makes sense, they do some of the best roto-molded manufacturing available and Esquif wants to be proud to put their name on every boat they produce. 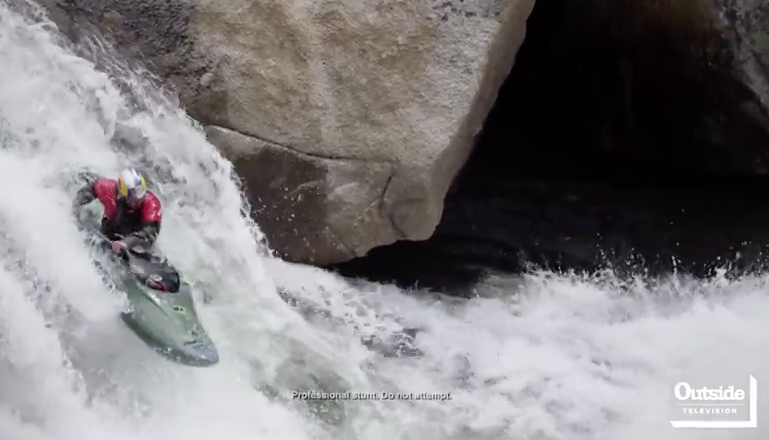 Liquid Logic – New Kayak? 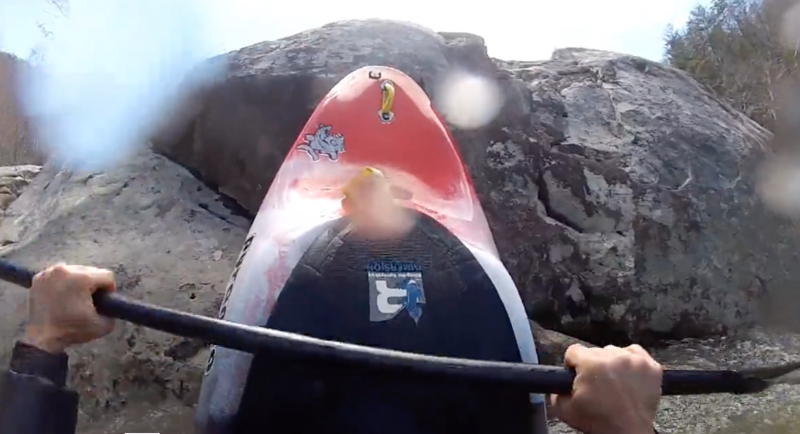 Shane Benedict from Liquid Logic kayaks has recently uploaded a video from Lower Joe Creek. There is one kayak on there that doesn’t look familiar. What do you reckon, could this be a new shorter creeker from Liquid Logic. A replacement for the Jefe or Stomper may be? Earlier this year Steve Fisher and Pat Keller ran the Merced river the Yosemite National Park (USA). Episode one from Outside TV gives a pretty good feel of what is to come. I am not convinced about the “Professional Stunt. Do Not Attempt” warnings through this edit. A lot of people are hyped about Liquid Logic Kayaks newest boat the Braaap 69. The Braaap is built off of a slalom and creek boat foundation, and is meant to give paddlers a new and improved way to run the river. 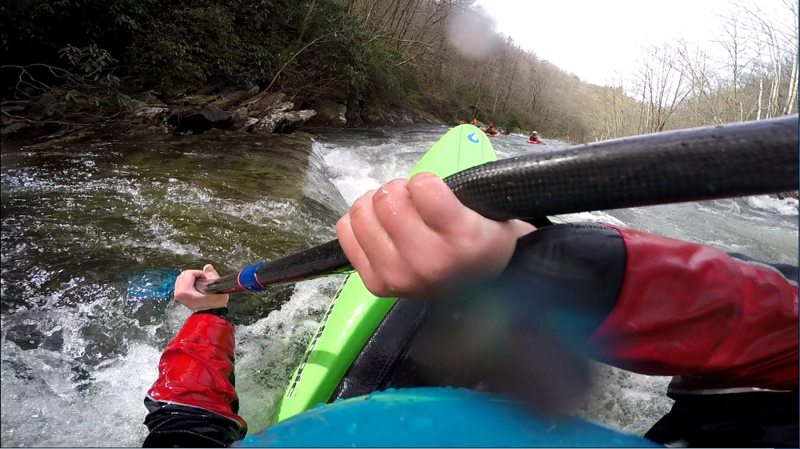 My first time in the Braaap was at the Cheoah River near Robbinsville NC, it was surprising as I wasn’t planning on paddling a prototype boat when I arrived at the put-in that morning. After my first lap my group and I went back up to run a 2nd lap on the bottom half of Cheoah, this is where we caught up with Hunt Jennings. After a few minutes of talking and reversing shuttle I had managed to talk Hunt into letting me take the Braaap down for that lap. 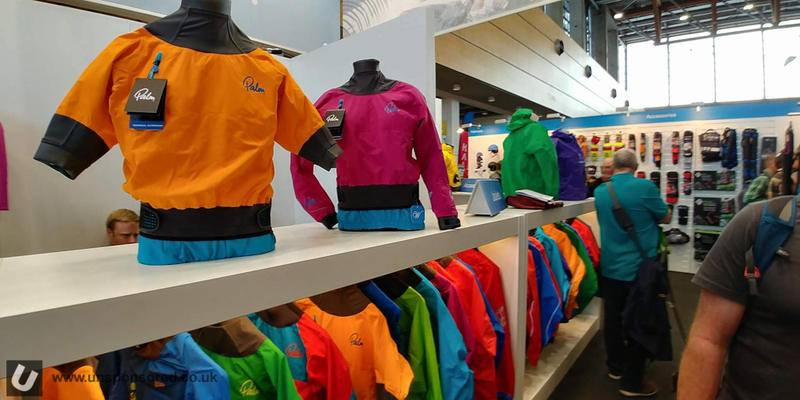 Liquidlogic have been putting in fair bit of design time on the development of new kayaks over the last 18 months. As well as the Flying Squirrel, Braaap and Mullet there is also a short playboat being developed. 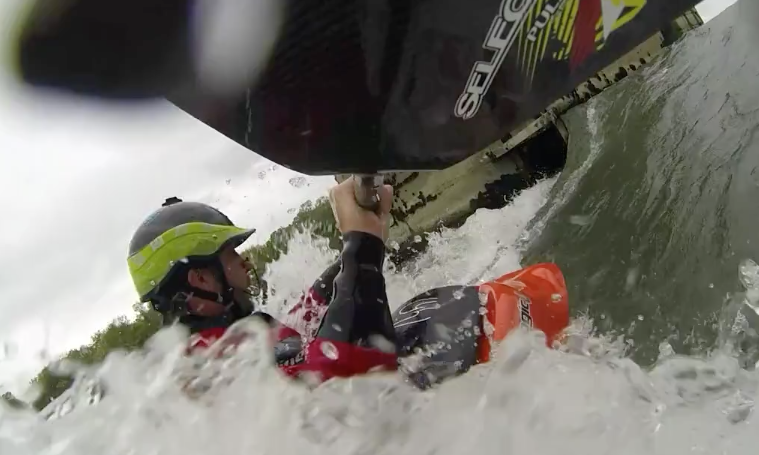 This edit shot with GoPro equipment shows Pion Stéphane testing the new Liquidlogic kayak prototype on the “Charnay and La Malate” waves.